Choo Choo! Dr. Panda Train has arrived at the station! Dr. Panda Train Out now! All aboard Dr. Panda Train! Show your passengers to their seats and load your cargo to begin the journey. 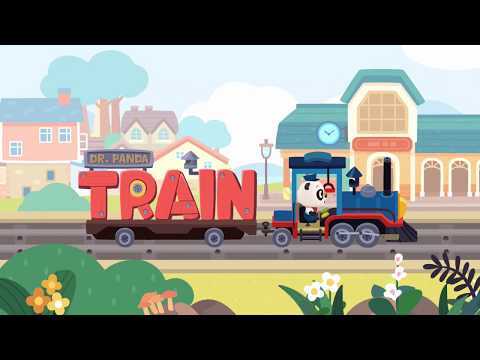 As you steam away from the station, help Dr. Panda drive the train, or say hello to your friends in the passenger car to stamp their tickets or serve them snacks! Subscribe now and don't miss a single one of our updates!